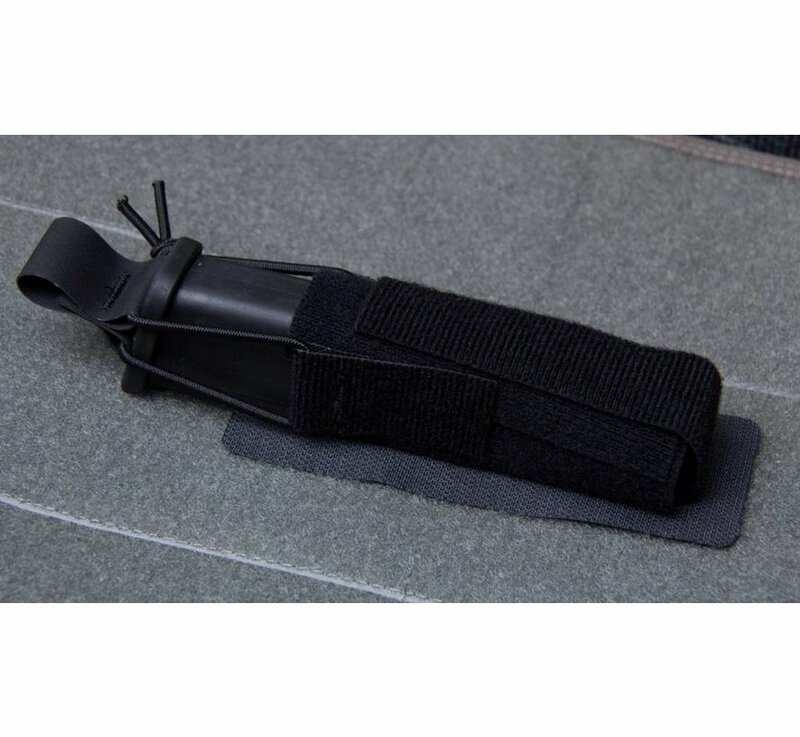 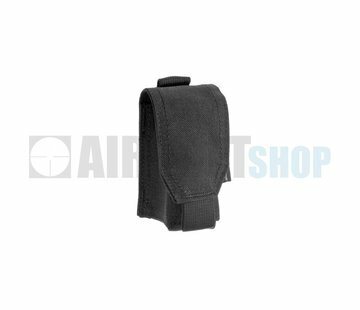 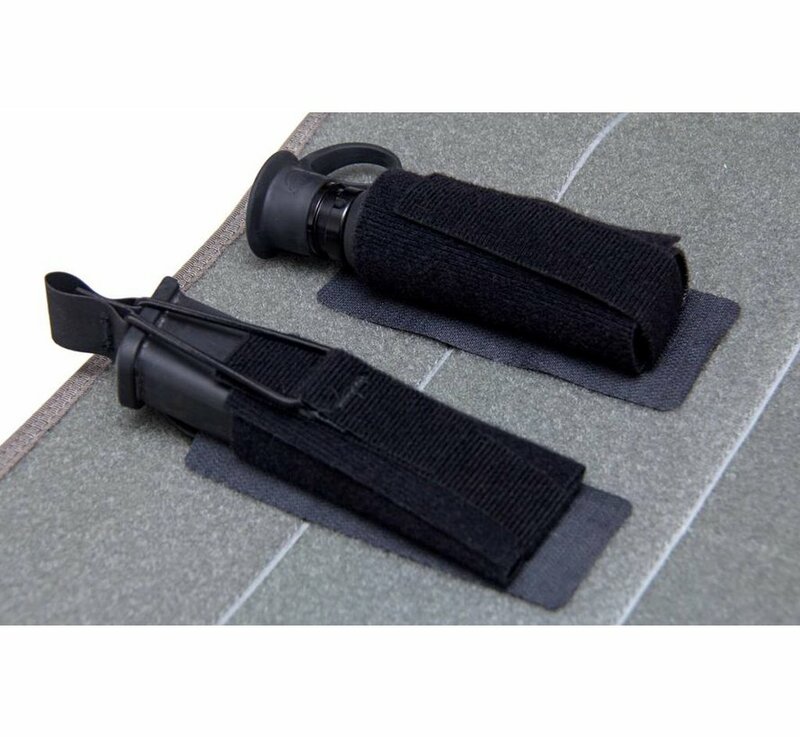 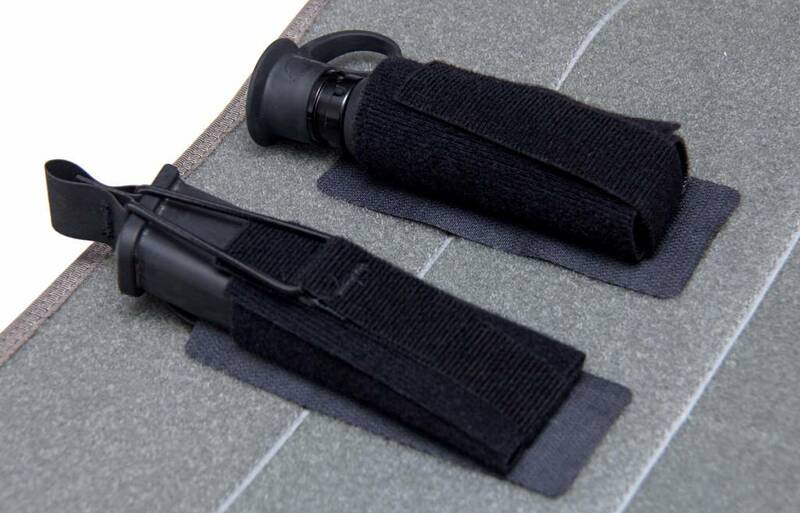 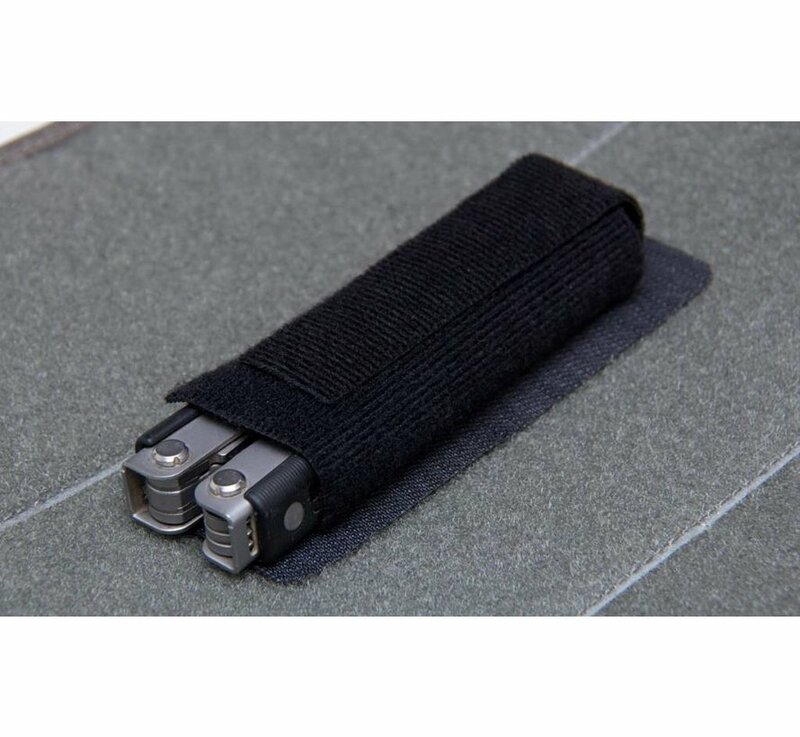 MIL-SPEC MONKEY Wrap Multi Pouch (Black). 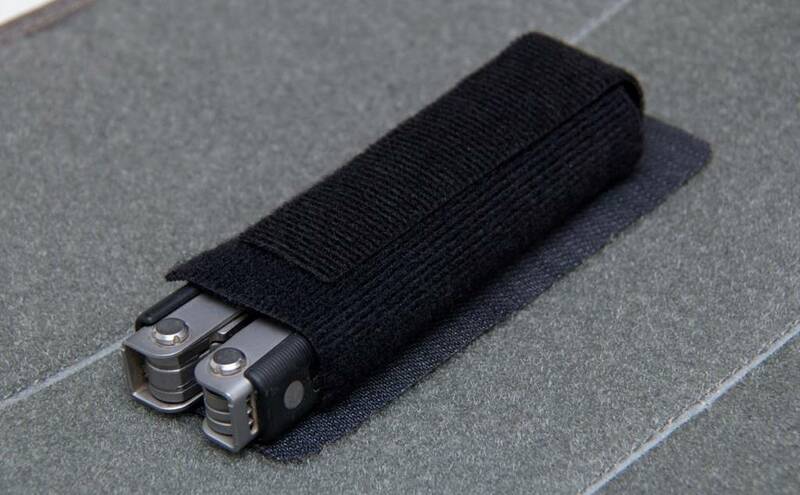 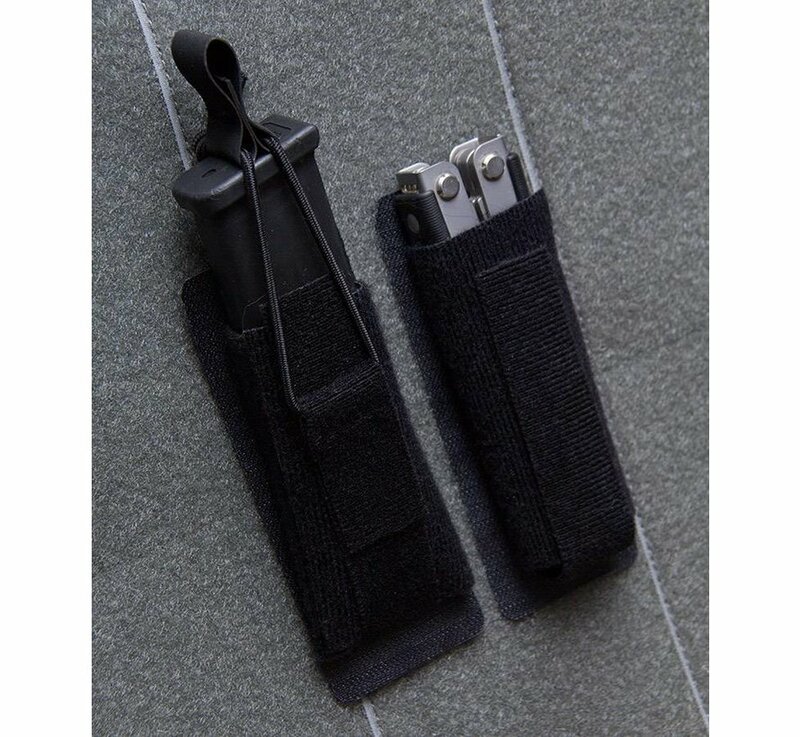 Made for bags with loop / pile interior zones, this pouch was originally sized to fit pistol magazines, but also fits multi-tools, medium sized flashlights, and more. 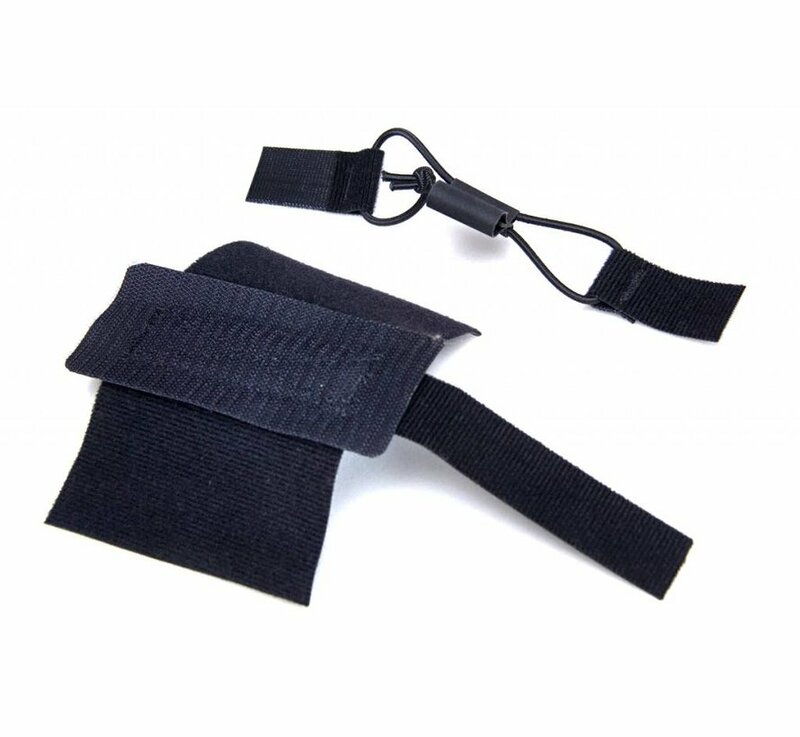 Since the whole pouch is made of VELCRO® Brand ONE-WRAP® you can get creative with the shape such as making a slight cone shape resulting in a reasonable opening, but a tight fit when the item is pushed in all the way. 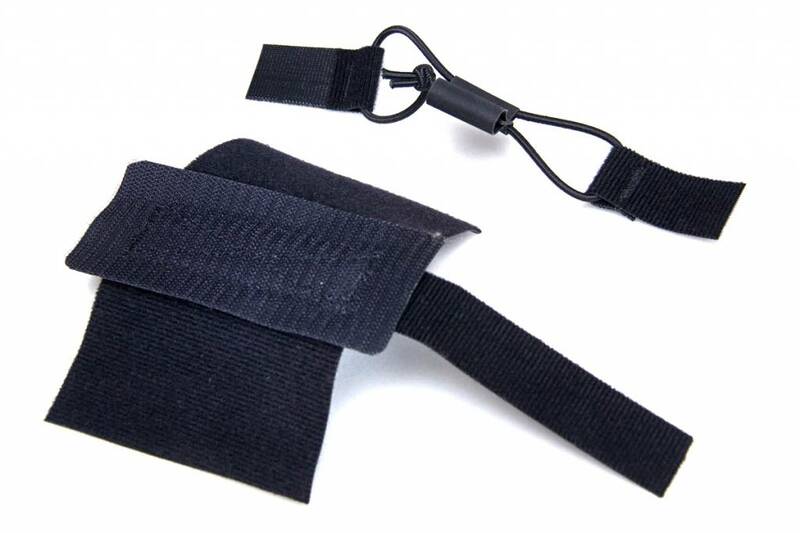 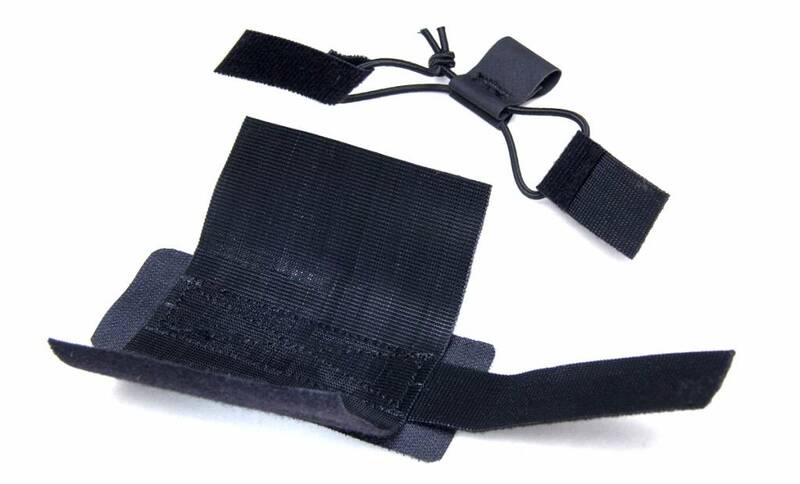 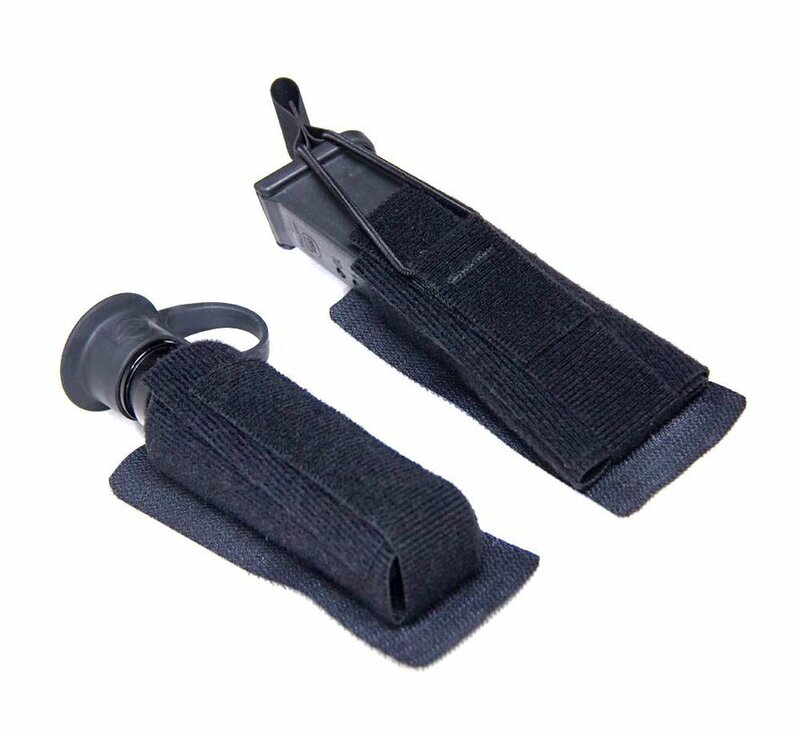 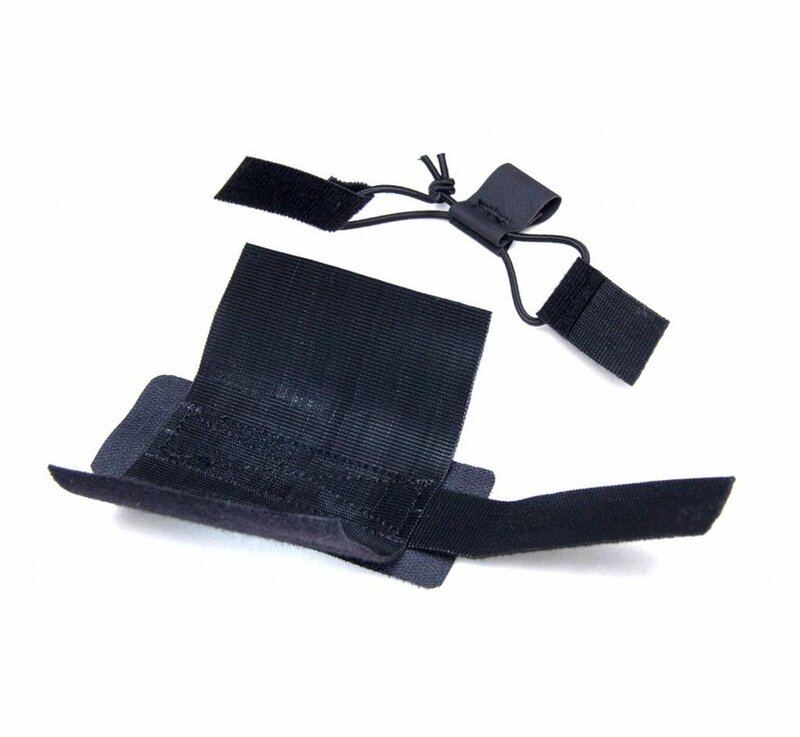 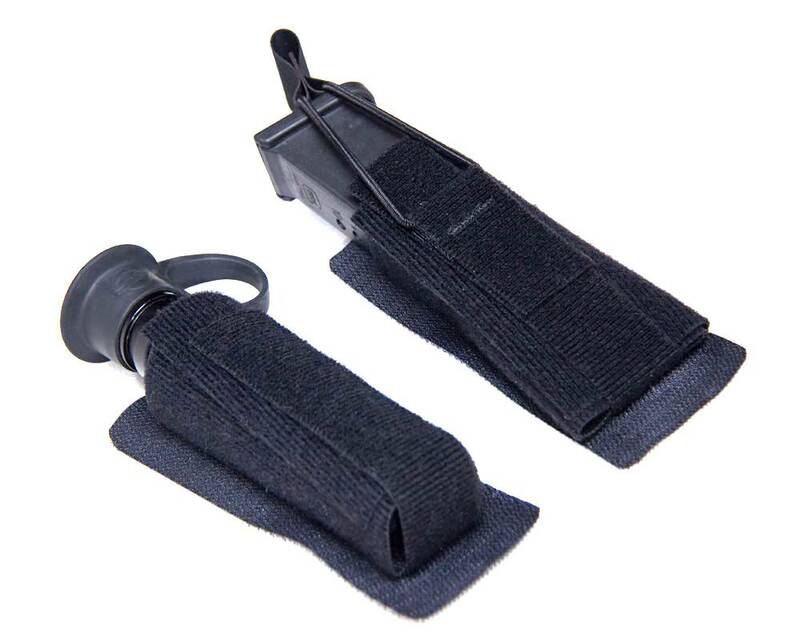 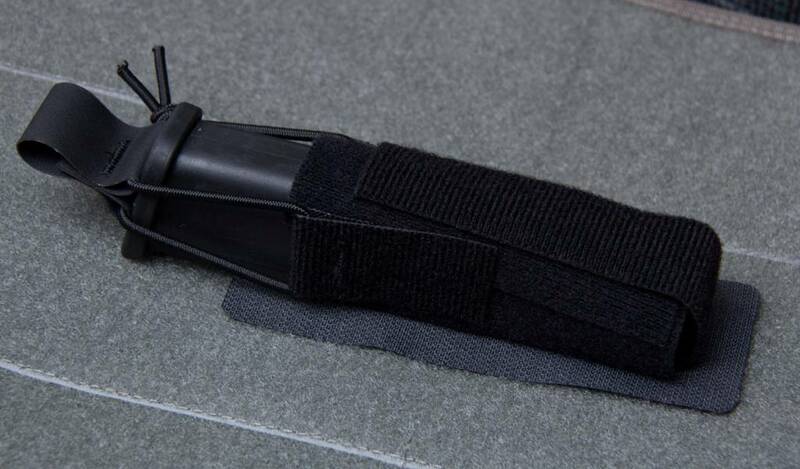 A jump strap is included for when extra retention is needed, yet is very easy to remove when not needed. 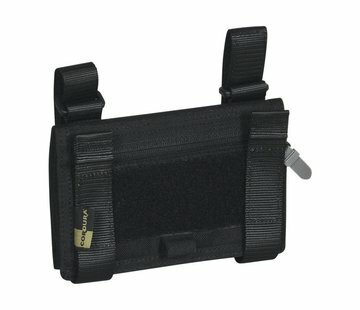 To clarify, purchasing 1 unit is a single one-wrap pouch with no other items included. 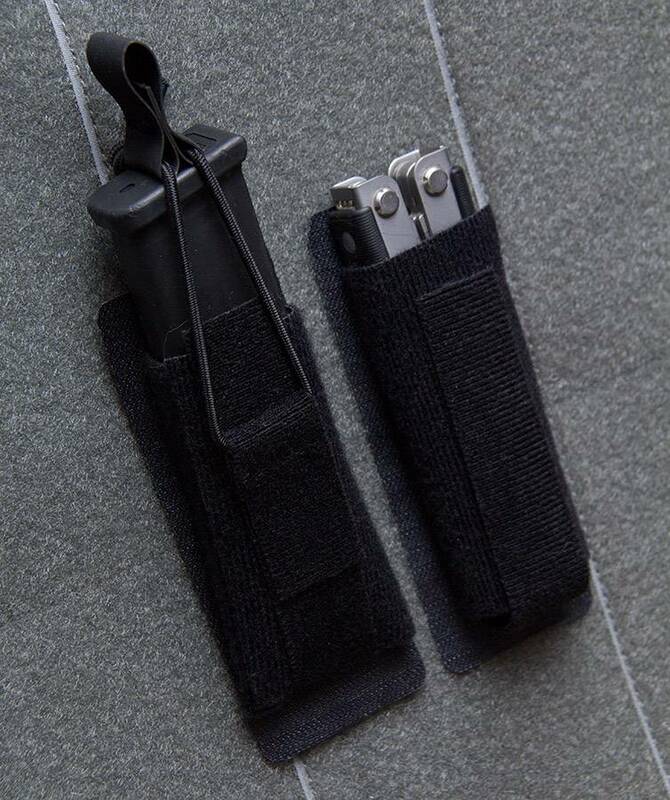 Made In the USA by Tactical Tailor.